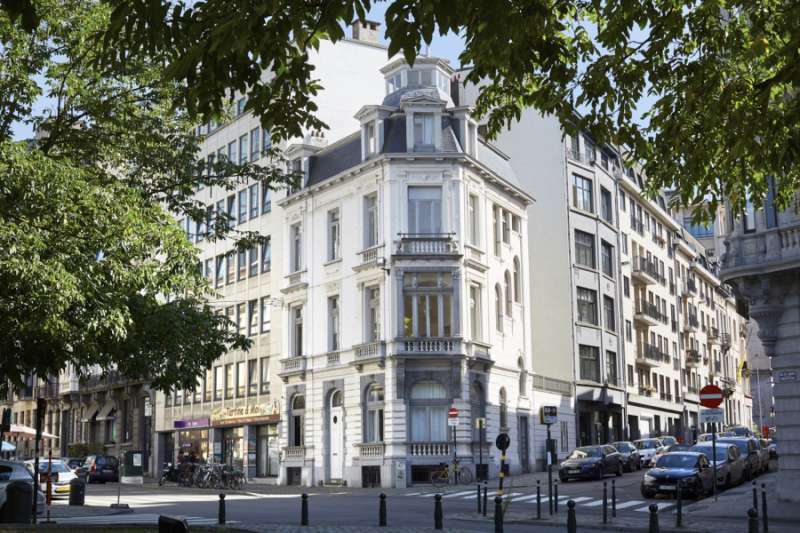 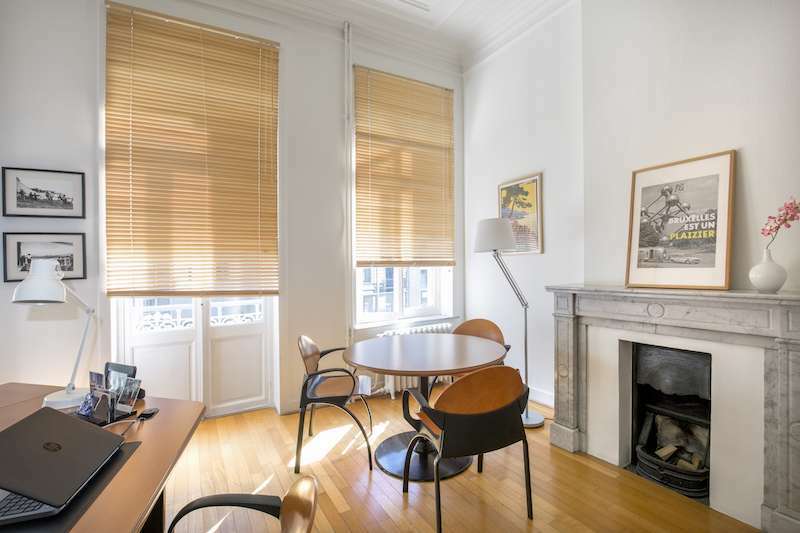 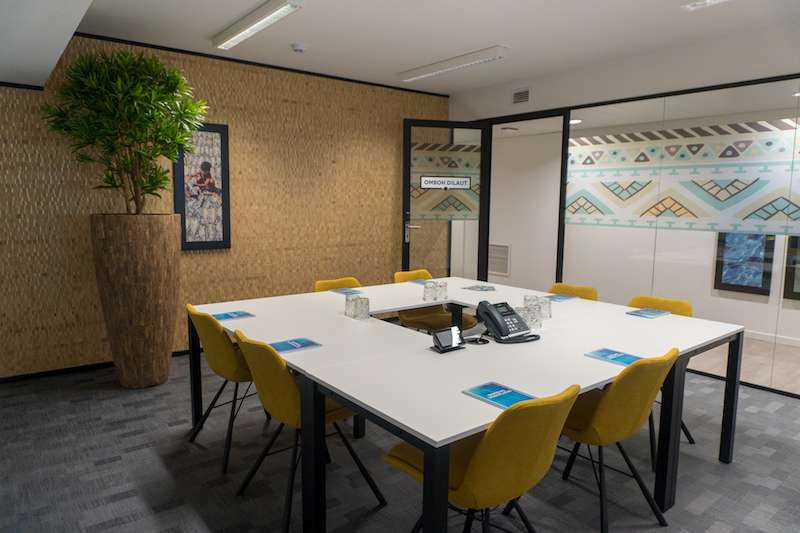 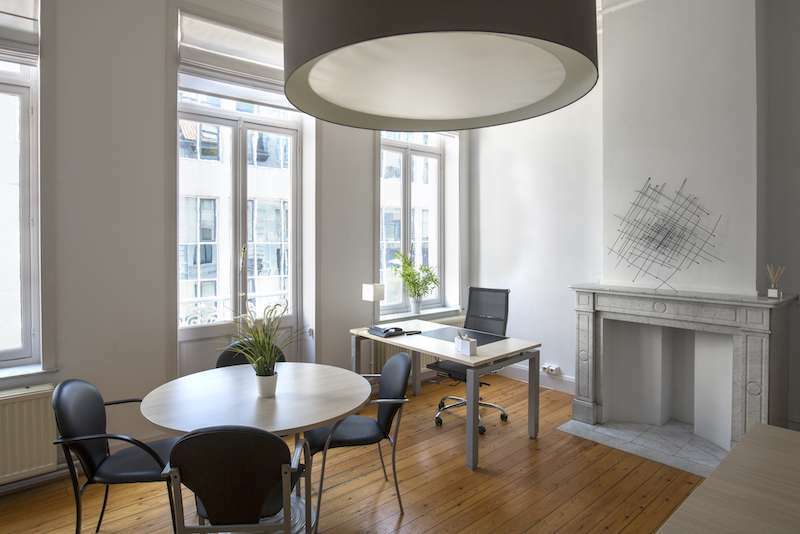 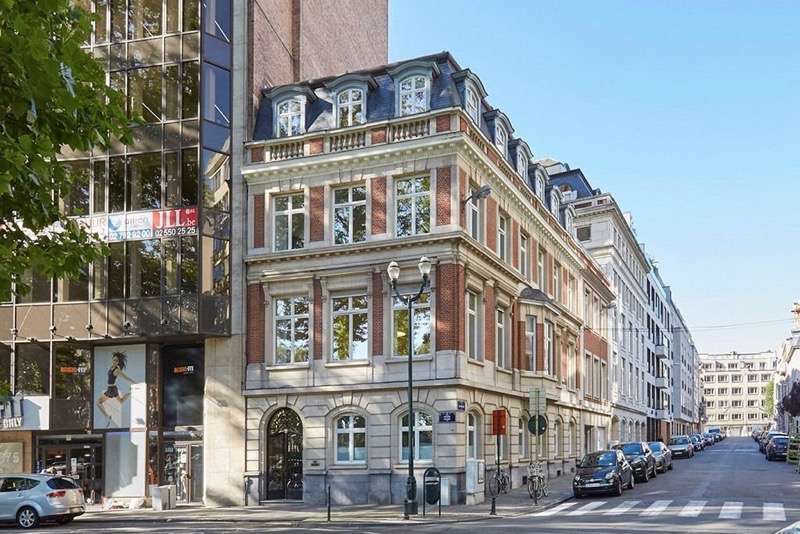 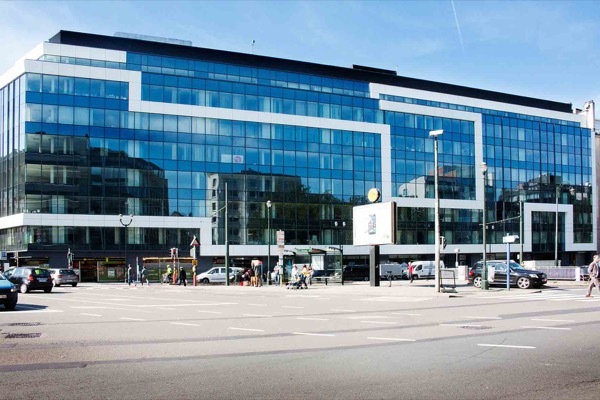 Located in the heart of the EU area at Schuman square this Brussels virtual office provides easy access to the subway and local motorways. 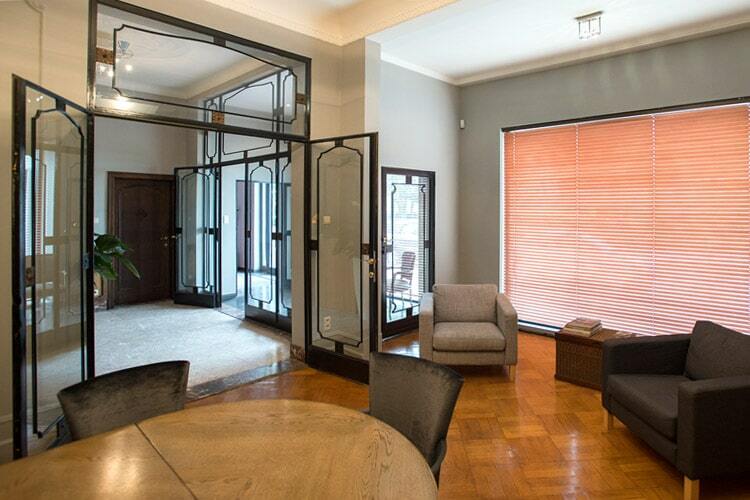 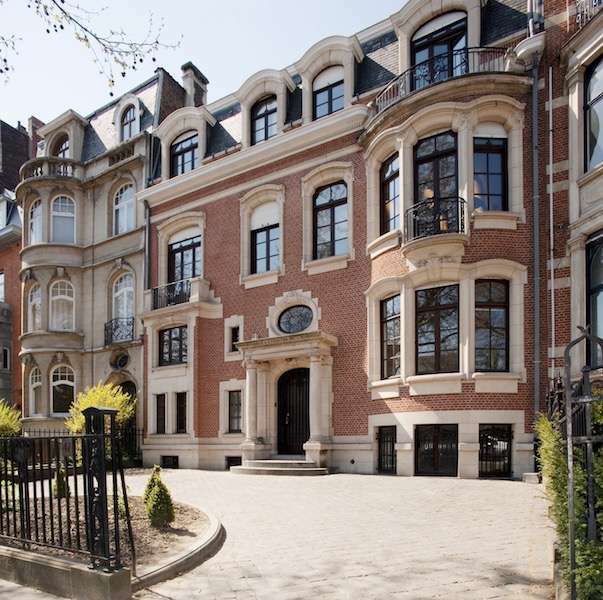 This exquisite mansion in "Pierre de France" style comes fully equipped with on-demand features with the newest technologies, modernly designed furniture, conference rooms, day offices and hot-desking features. 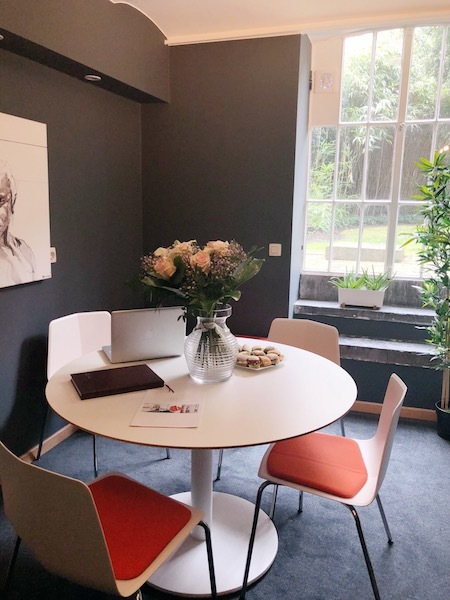 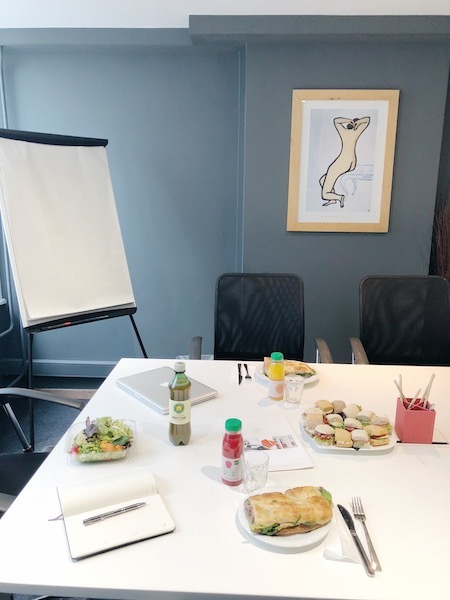 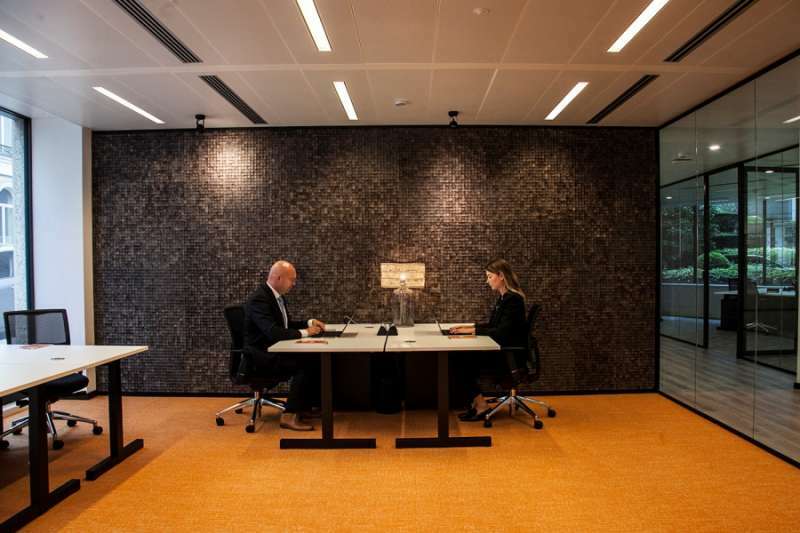 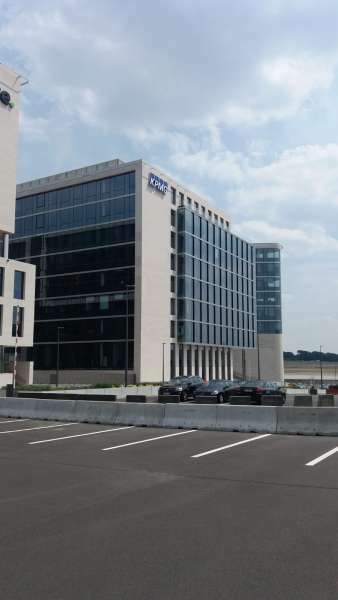 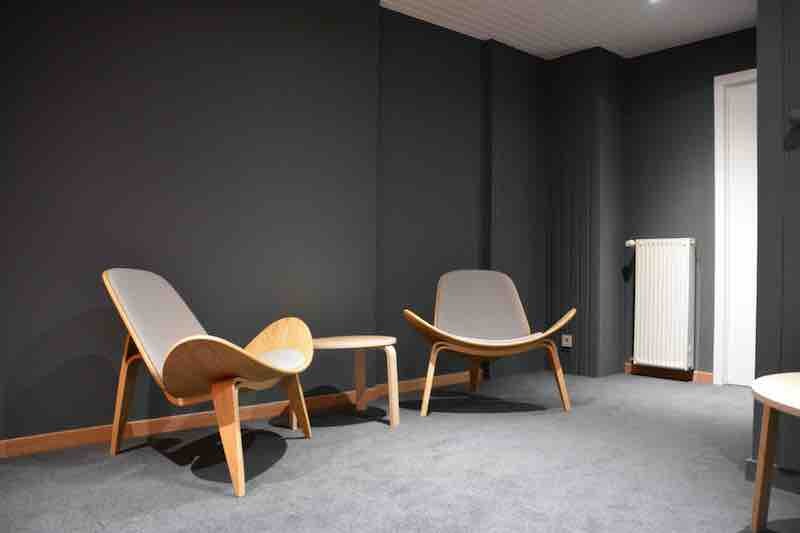 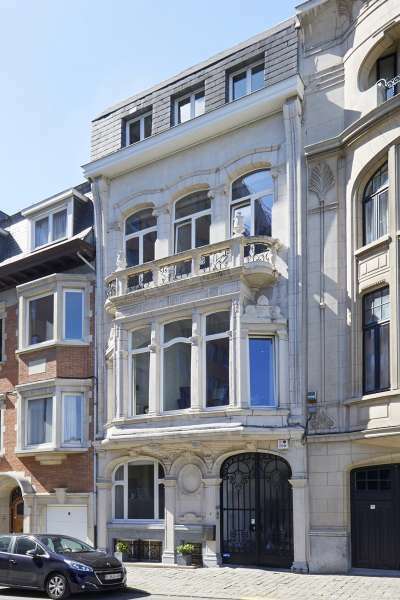 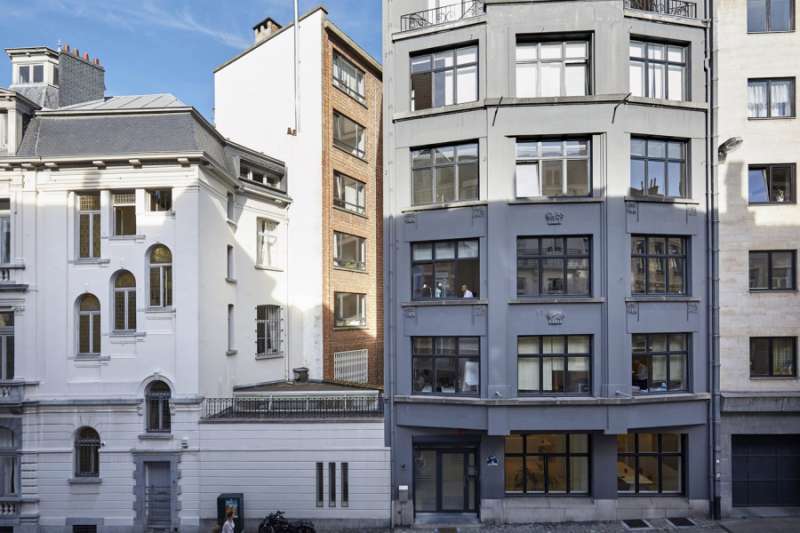 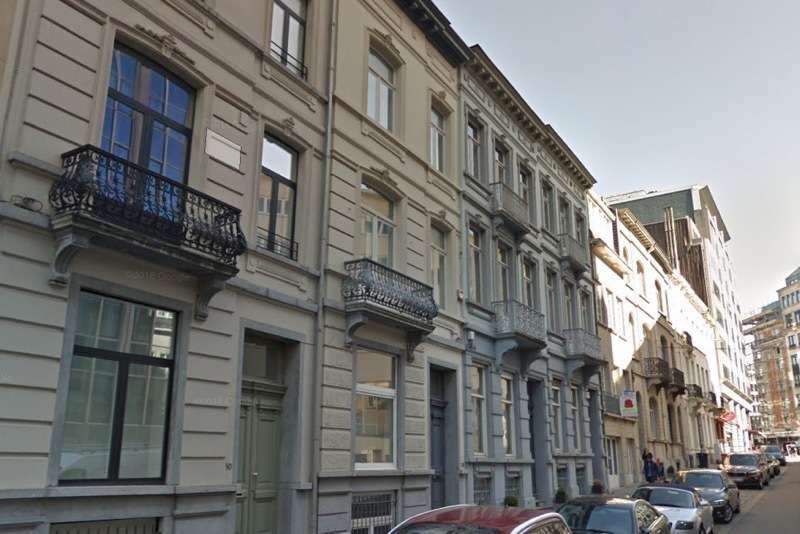 This Brussels virtual office is a top choice for businesses of all types, including financial and banking, real estate, legal, healthcare and more.